RIP Harambe. Goodnight sweet prince. 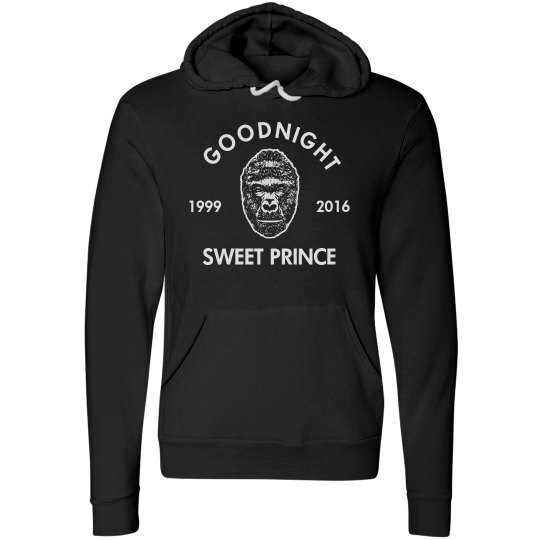 This Christmas will be the first of many without our beloved Harambe. He didn't deserve what he got. However, we didn't deserve such a beautiful creature.